You can use your traditional IRA for a short-term loan. 3. How Much Money Can I Withdraw From My IRA Monthly? When you withdraw money from a traditional IRA before age 59 1/2, you are subject to a 10 percent penalty if you do not reinvest it within 60 days. To avoid the penalty, you can reinvest the money in the same IRA, another traditional IRA or a Roth IRA. The option you choose most likely depends on your needs. If you're happy with your current traditional IRA but need a short-term loan, you can use your IRA to do that, provided you reinvest within the time limit. If you want to move to a new traditional IRA, you can do so. Moving to a Roth IRA prevents you from taking mandatory withdrawals when you reach the age of 70 1/2. Contact your IRA administrator and request a withdrawal of the amount you need. They may automatically take 20 percent for taxes. For example, if you request $10,000 from your IRA, they may only give you $8,000. Be prepared for that and ask them not to withhold the taxes if you prefer not to have them do so. Use the money for your short-term needs, if that's the purpose of your withdrawal. Remember that you need to be able to replenish the funds within 60 days to avoid the 10 percent penalty, so be sure you can get that money back in that time frame. Set up a new traditional IRA if you are looking to move your money from your current IRA to a different traditional IRA. You can do this before you take the withdrawal, if you prefer, and have the process be handled directly by the IRA administrators without you needing to be involved. People do this if they are unhappy with the performance of their current IRA. 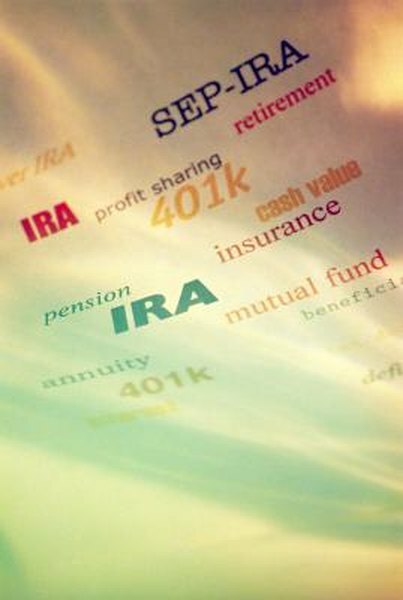 Open a Roth IRA account if you are interested in moving your traditional IRA to a Roth IRA. One reason to do so is if you are approaching retirement age and want to keep your money invested for longer without withdrawing it. Traditional IRAs require you to take mandatory deposits starting at the age of 70 1/2, but Roth IRAs do not. This is a viable way to extend your investment period. As with moving from one traditional IRA to another, you can open your Roth IRA before withdrawing the money and have the administrators of the IRAs transfer the money for you. Using your traditional IRA for a short-term loan can save you money over a traditional loan because you will not pay interest on a temporary withdrawal from you IRA. How do I Transfer 457 Funds to an IRA?